Aries’ driving force is fueled with ambition, impatience, and eagerness to conquer the world. However, this new moon may not live up to Aries expectations. Aries enthusiasm is tempered by a square to both the Sun and the Moon by Saturn, Pluto, and the South Node — all in Capricorn. Squares are confrontational and demand choices. And the strong man wins. That means that we are going to have to listen to what Saturn and Pluto demand of us. Saturn represents realistic limits. Saturn is about defining boundaries, establishing authority, and commitment to what we value. Saturn requires us to be realistic and responsible. Aries’ desire to rush ahead will be forced to play by Saturn’s wisdom of respecting the amount of time, energy, and physical resources available AND divine timing. We may interpret Saturn’s command to slow down as an affront to our plans. We may doubt the viability of our projects and feel some kind of frustration. However, these are not the best way to deal with the current energies. Let’s look at the other moderating forces at play. Pluto conjuncts the South Node at 23º Capricorn on March 28. Pluto requires honesty as it digs for the truth. Pluto represents our evolutionary edges, where we face our worst fears, own our shadow, come to terms with past traumas, and step out of negative conditioning. We have to do so to align with our divine mission. The South Node in Capricorn symbolizes where we are personally and collectively redefining our relationship to authority and responsibility. And where we are becoming our own authority and taking responsibility for our own lives. As individuals, we are learning to be conscious co-creators by being mindful of how our choices, beliefs, energy, and intentions affect what we bring into our lives. As a collective, our institutions (governments, businesses, and schools) must shift to serving the people, and not those who hold the power. While we are waiting, our best option is to investigate why we have to wait longer for our projects to take off or advance to the next level. Because the universe, others, and related events are on a different time line, things don’t always happen at the pace we like. Impatiently waiting is wasting precious time that we can use to align with universal energies and prepare ourselves to be ready when the right moment appears. The wise ones will look a little deeper at what must be done to productively use ‘waiting’ time as preparation time. We can investigate what both the South and North Nodes are telling us. The South Node represents our past. We may be limiting our progress by sticking to old ways of doing things or following the opinions of the wrong ‘authorities.’ Pluto’s role is to help us uncover how we are holding ourselves back. Consider that Saturn, Pluto, and the South Node are simply giving us time to uncover what impedes our progress. With the South Node in Capricorn, we are evolving towards the North Node in Cancer. The North Node represents new territory and what we must learn this lifetime. The North Node shows us what we can include in a new and workable strategy to jump start change. In Cancer we are drawn to take better care of ourselves and to make life style changes, especially through a healthy diet. We are also drawn towards honoring our feelings, reclaiming the power of the feminine, integrating the Divine Mother into the sacred, and recognizing our oneness as a global family. Since the North Node entered Cancer, an amazing number of programs have appeared on the Internet about the role of diet in health. The current research and experience from innovative doctors concludes that all disease and health issues originate with (or have as a major component) poor diet. This includes obesity, depression, dementia, diabetes, Alzheimer’s, Parkinson’s, arthritis, and more. We can use our ‘waiting’ time to clean our cupboards of all processed, packaged, refined sugar, and GMO fake foods. Eliminating the foods that cause inflammation and thus disease in our system can jump start our Aries ambitions and prepare us for a healthy future. Good health makes it possible to enjoy all our hard work as we grow older. Mercury in Pisces – Bewildered? 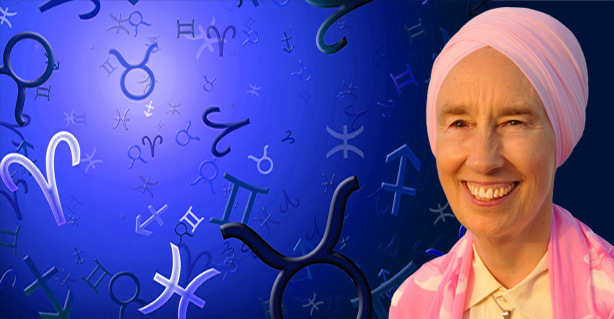 April 2 Mercury conjuncts Neptune (17º Pisces) for the third and final time. It has been a disorienting time with Mercury retrograde. Did you feel the shift Friday the 26th when Mercury went direct? Did you have a bit more hope? A friend asked me how I was feeling with weeks of Mercury retrograde conjunct Neptune in Pisces energy. I hesitated because I couldn’t find a word. She offered ‘bewildered.’ That is pretty accurate for how it has felt to be in this nebulous zone. On the physical plane, it has been a bit challenging to be functional. The great part is that the Pisces energy helps us accept and surrender to what is happening. We can detach and not interfere with what is not our problem. Of course, we can always send blessings and prayers. With Mercury in Pisces through April 19, take advantage of this time to tune into your inner guidance, check in with what your soul really wants, and be in touch with what really motivates you. Although you may feel like you haven’t made as much progress as you like in the last few months, on the inner levels we have been able to increase our level of perception, heighten our intuition, and tap into it our creativity. Be grateful and give yourself credit. All planets are moving forward until Jupiter goes retrograde April 10. Act now before the pace slows down again. But don’t worry, our internal spark will be ignited to help us accomplish our goals. April 20 Mercury goes into Aries. I have already marked the date on my calendar. Check how you feel and if your mood and attitude changes. Let me know. This is a good mantra to put us in the state of acceptance and gratitude. The mantra means ‘Everything is created from the same Creator.’ (Thus we are one with everything and the Creator.) ‘This is the greatest gift possible.’ It is indeed the greatest experience to feel our oneness with the Divine. Our experience of oneness seeds a deep sense of gratitude and acceptance of life as it unfolds. It takes us out of impatience so we can relax, enjoy, and honor divine timing and the gifts that we receive at every moment. COMMENTS: “Maha Gyan” means great knowledge. “Agni” means the purity of fire. This is not a light kriya. It is a very powerful one. Practice it unto the Infinity of God. This is called the magic mantra. 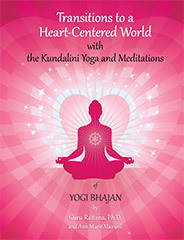 Other meditations with this mantra are found in Transitions to a Heart-Centered World. 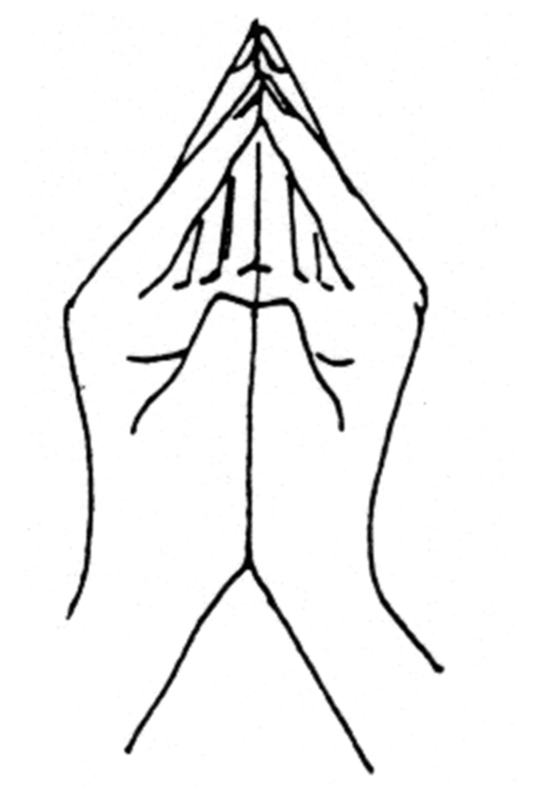 This meditation is on page 181 (second edition). Also available as an eBook. Collis, Diana McMahon, Aries New Moon — April 5, The Mountain Astrologer, April/May 2019, p. 79.